As you may know, we are a global company operating in multiple jurisdictions. We do this as no single jurisdiction can offer all the services that are needed to supply Stackr clients with the optimal savings solution. 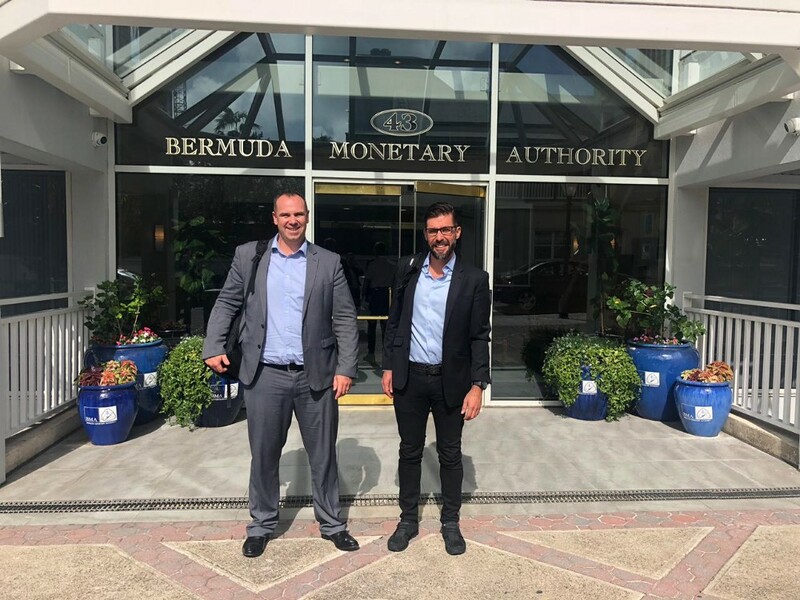 The guys began their journey in Bermuda, meeting with the Bermuda Monetary Authority (BMA), the regulator of the Trustee, who oversee the Stackr Master and Sub trusts. The BMA recently advanced legislation to regulate digital assets — it is refreshing to see a regulator being proactive when it comes to crypto. They also met with Kane LPI, our administrator, and Appleby our legal counsel, both of which we have long-standing relationships with. They ended the Bermuda leg of the trip with a visit to the Stackr’s trustee — Altree, a new relationship for us, but one that comes highly recommended. 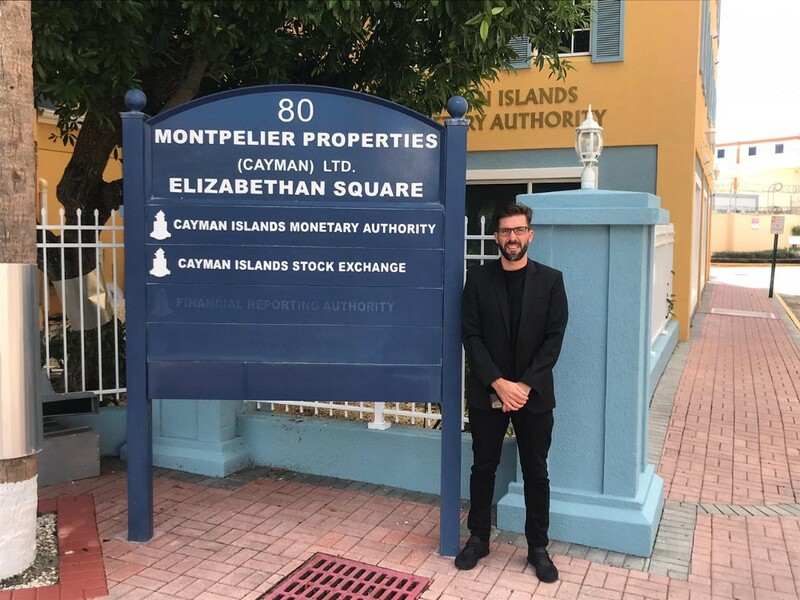 Next stop was the Cayman Islands where they met with our legal counsel, Ogier our auditors, KPMG and management company, Arka.